Milk is a Complete Food! It is first food of life. Milk is considered to be the best and complete food for everyone. One of the most important part of healthy diet, milk is every nutritious. why milk is a complete food because it is rich in fat, protein, carbohydrates and all the known vitamins along with other minerals which are required essentially for a healthy body. We have out childhood memories connected with it. I remember the days when there used to be two glasses of milk every day; one is breakfast and other at the time of dinner. Milk would start the day and would finish the day as well. We all know how milk is produced. When I used to live at my maternal uncle’s, we used to have a several cows and buffalo and milk & milk products were in ample amount at home. Our country, India is the largest milk producer in the world. Also, it is the leading exporter of the skimmed powder. The largest importers of milk and milk products in the world are Russia and China. Most of the milk consumed, comes from cows. Milk has been on earth since time immoral. It has been mentioned in the mythologies, scriptures, folklore etc. Since childhood we have been taught that milk is a complete food and everyone should consume milk on a regular basis. Milk has been considered as a complete and is scientifically proved also. Milk is packed with all the required minerals, proteins and nutrients. If milk isn’t given a person, there will be severe medical problems to him. Hence, it is very important to have milk. Though there are people who can’t digest it. They have the problem of lactose intolerance. For them, there are different options for milk like soya milk. As per a report by the Australian Dietary Guidelines, consumption of milk and milk products such as cheese, yogurt etc. reduces the risk of hypertension, type 2 diabetes, heart disease, stroke, colorectal cancer, metabolic syndrome etc. Milk is completely a natural food. In simple words, there are two main reasons which make milk a complete healthy food. 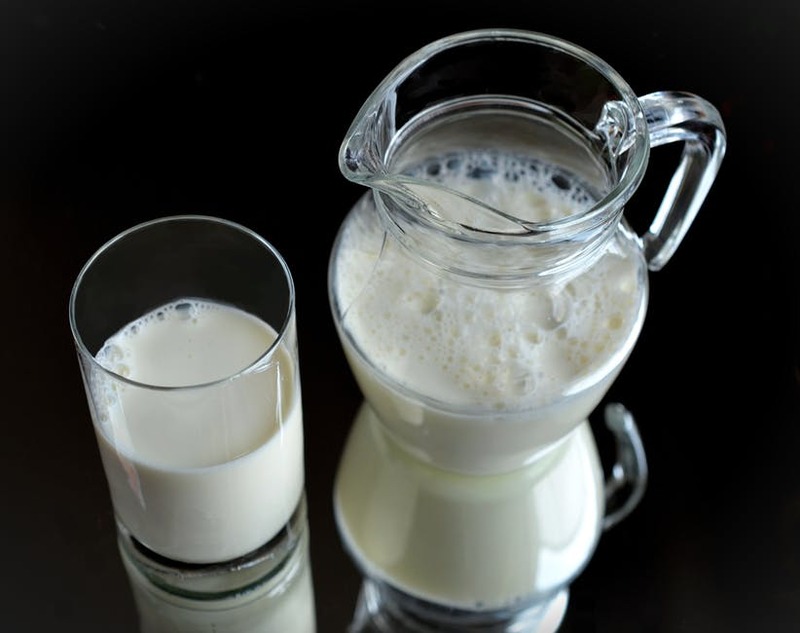 Milk is food of proteins such as casein, globulin and albumin. Milk is a good source of B vitamins. Milk is rich in vitamin B12 which has a major role in maintain the healthy functioning of our brain and nervous system. Milk has great amount of niacin (Vitamin B3) which improves energy expenditure and steady weight. Sheep and goat milk is full of capric acid, which is a healthy fat, which helps in raising HDL cholesterol levels. Milk is full in calcium content which is also the building block of the body. Milk is full of carbohydrates such as lactose. It contains high amount of soluble fibers which bond with fat and sugar and delay the digestion process. Therefore, it is good for the people who have constipation. People having the problems of erratic meal timing and stomach problems, milk is the best food for them. 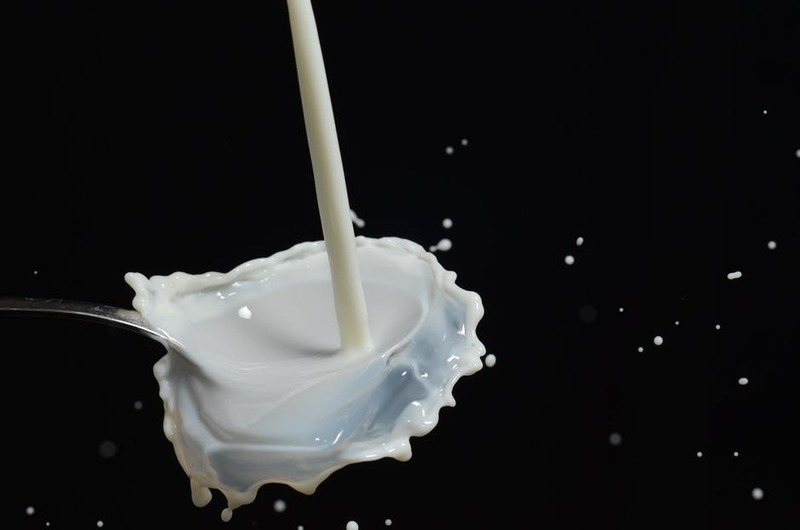 The proteins present in the milk are fast soluble. Casein is only found in milk which is storehouse of all essential amino acids. It alone accounts for almost 82% of all the proteins found in milk. Apart from these, magnesium, phosphorus, potassium etc. are also found which is why make is complete food. Milk is around 87% and 13% sold.